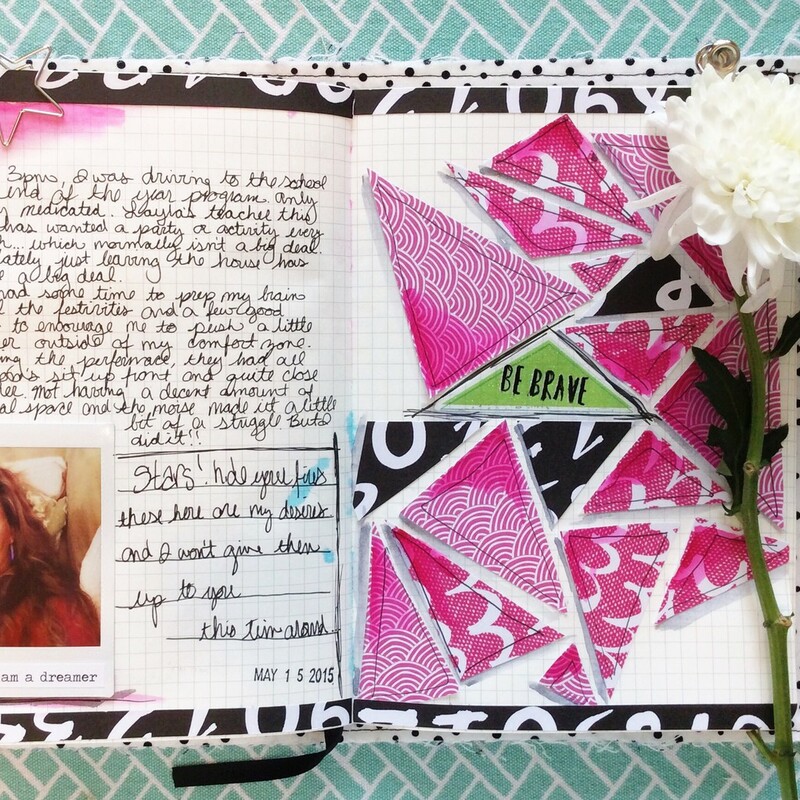 Overcome your project anxieties with Olya Schmidt’s Inspired Art Journaling. 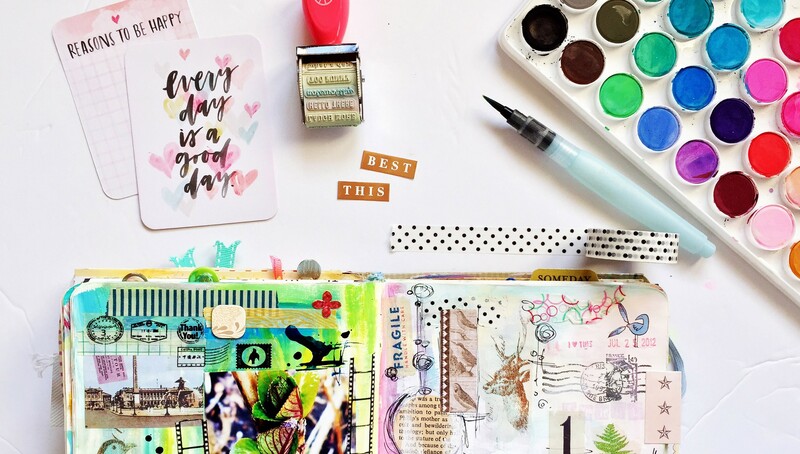 This class will teach you how to refresh your creative process by experimenting with new ways of using your paper stash and paints. 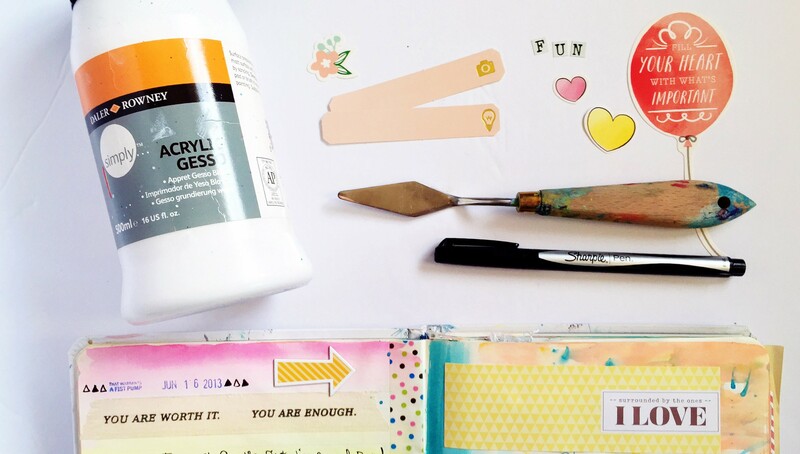 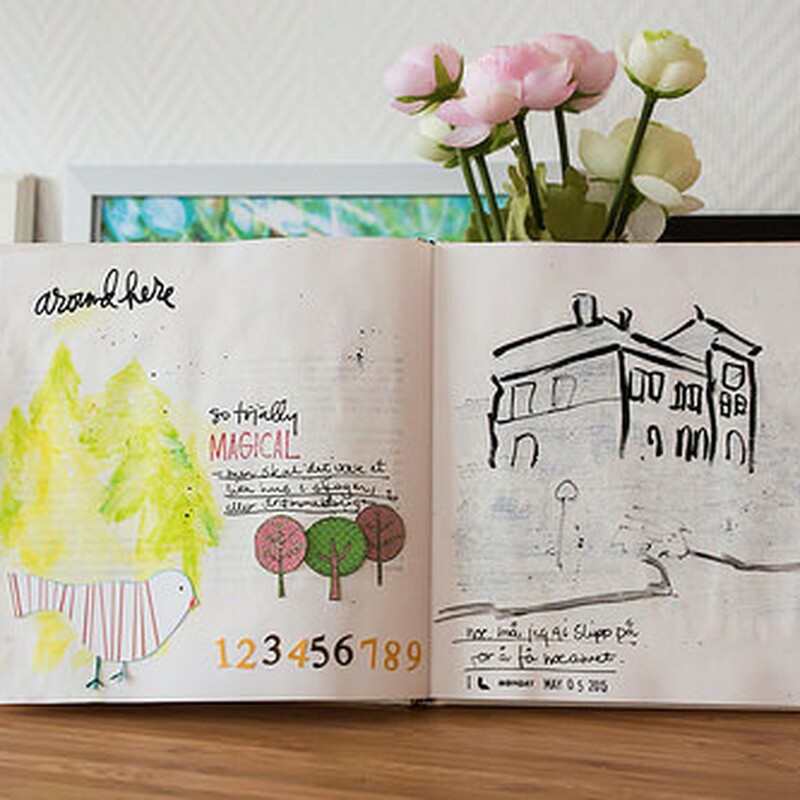 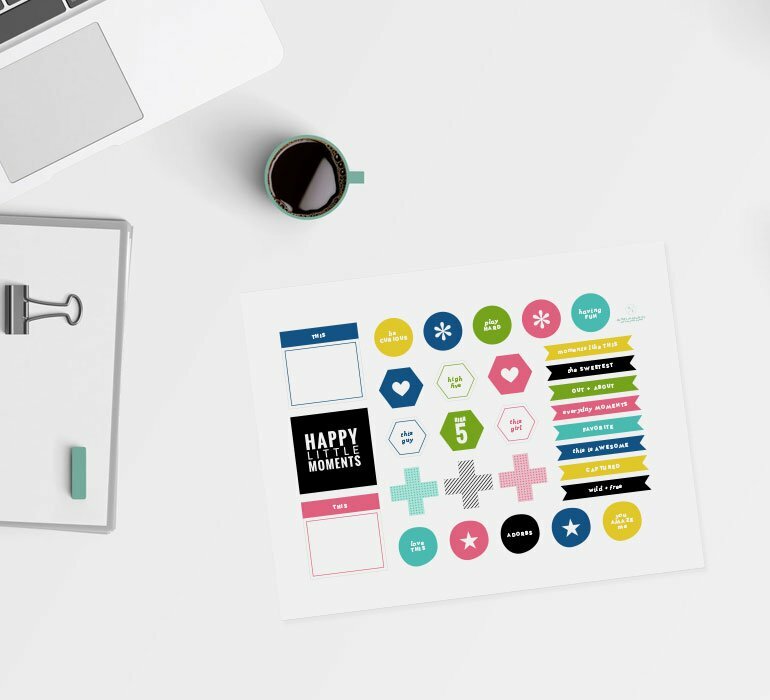 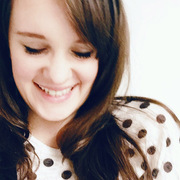 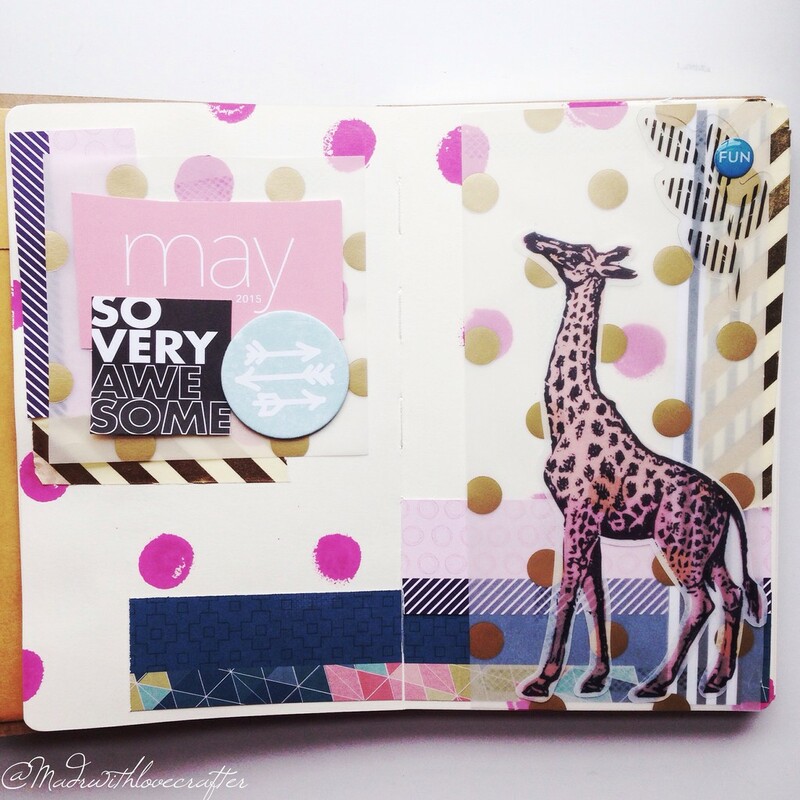 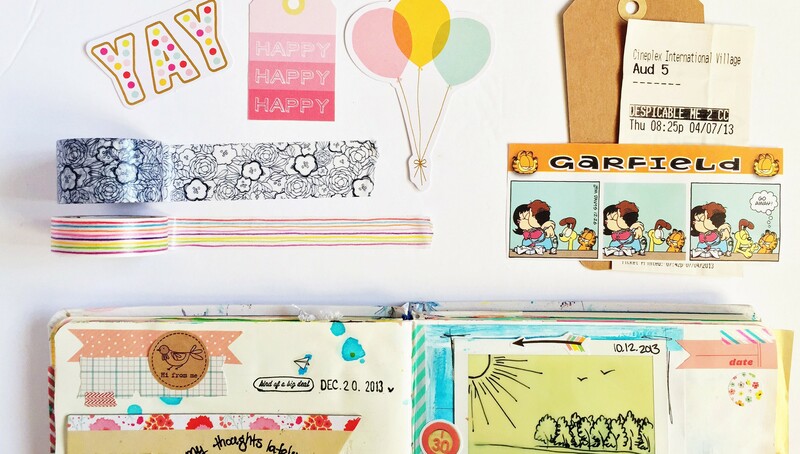 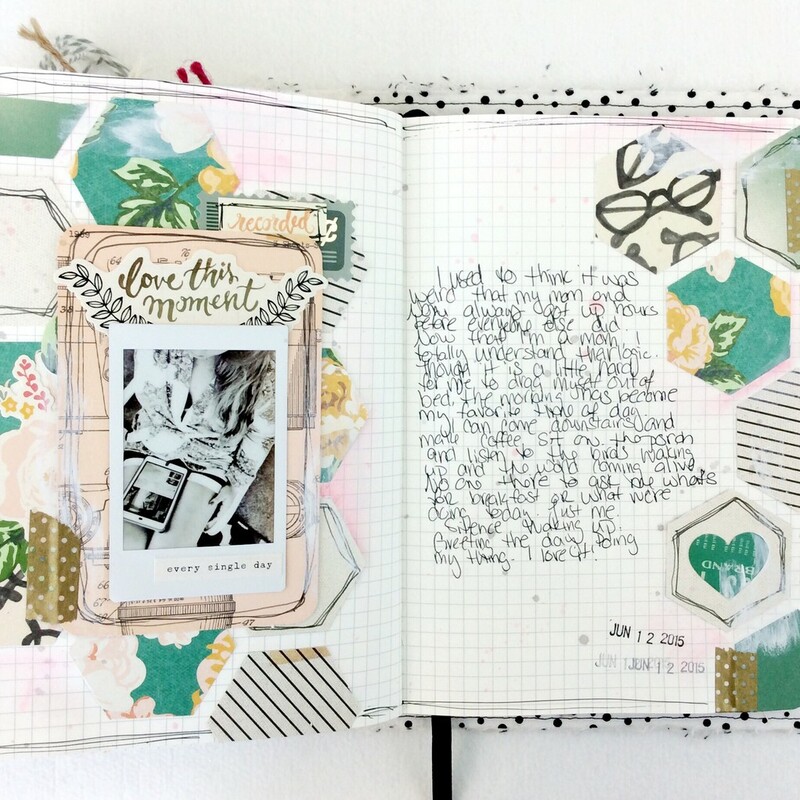 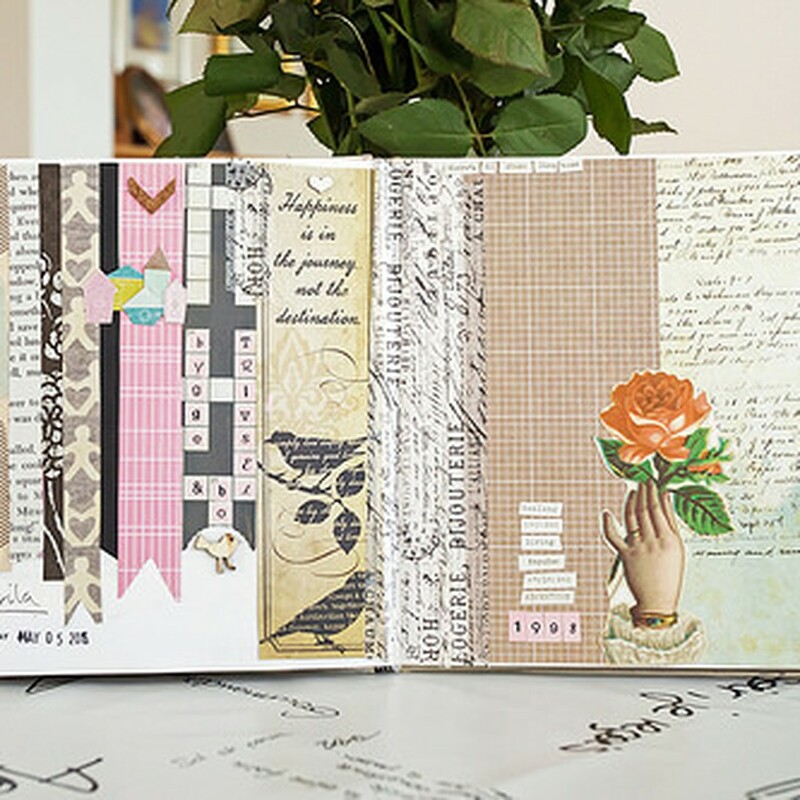 Olya will inspire you with new ideas to help jump-start your next art journal project. 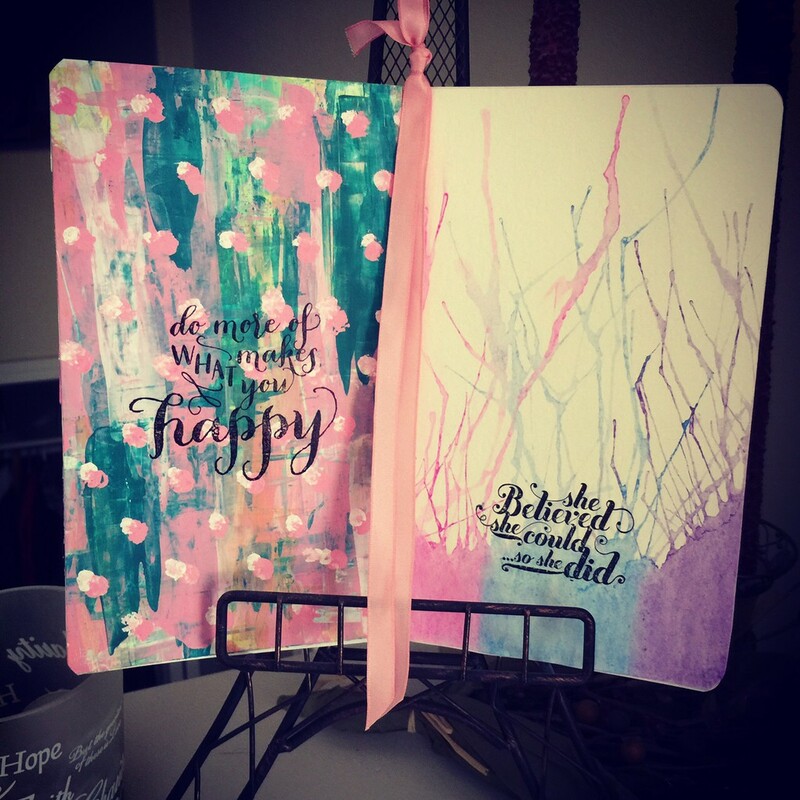 I loved listening to the relaxing voice of the instructor and she has inspired me to just get started and not overthink things! 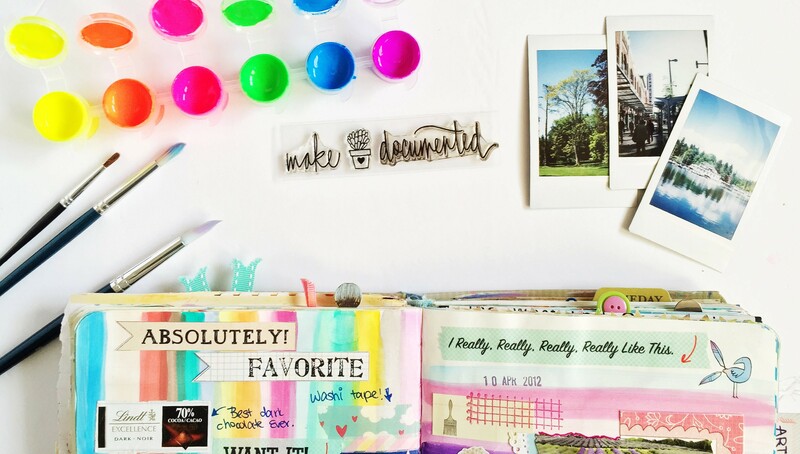 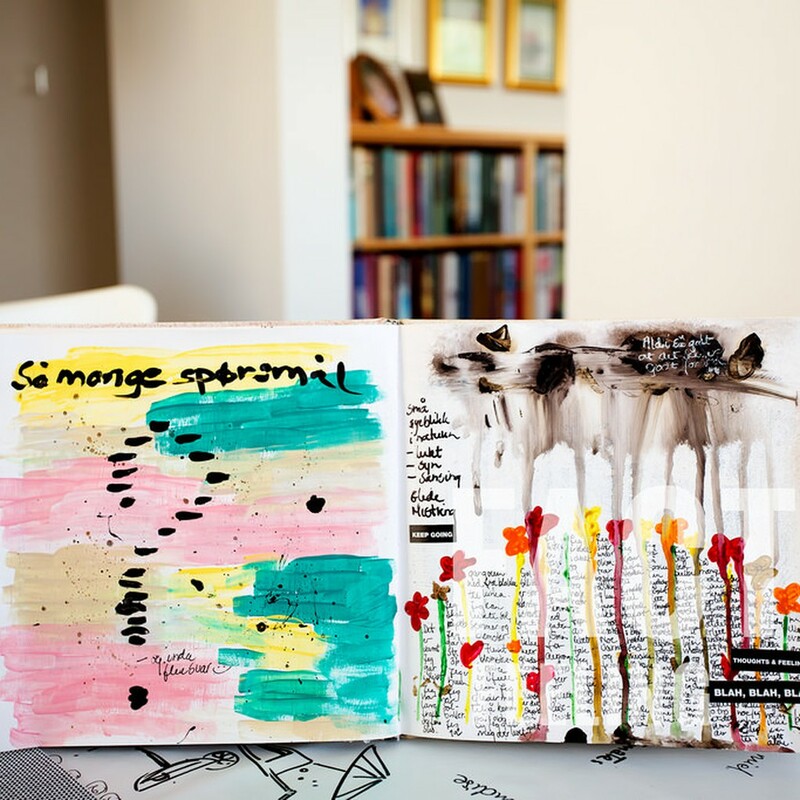 I love her art journaling style- it's a true reflection of herself and that's what makes it special. 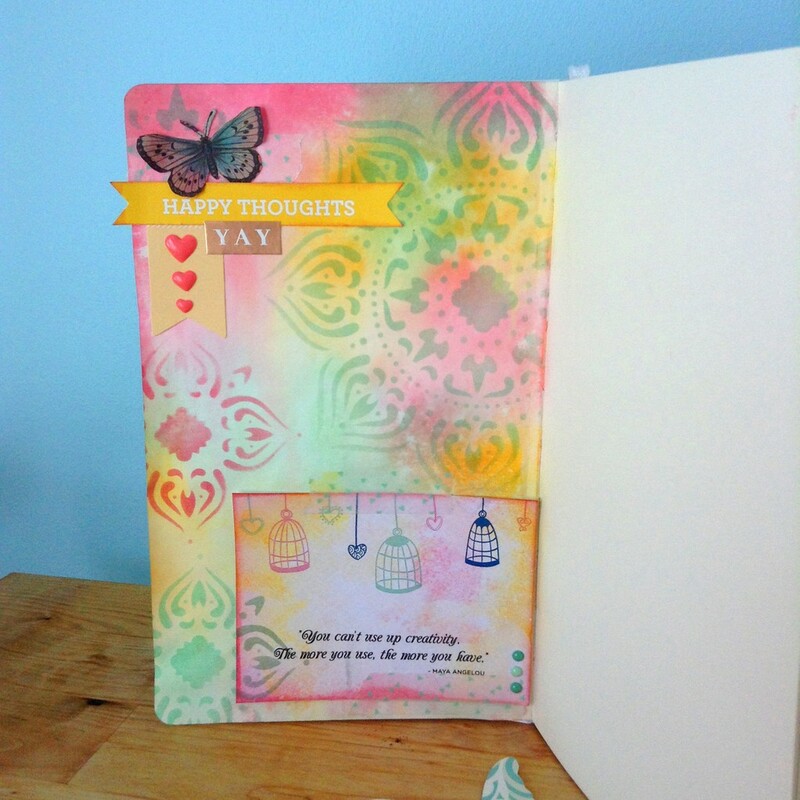 Thanks for a great class!